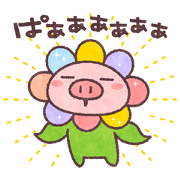 Popular pig Butata from creator decosmith joins SHARP for a fun sticker collaboration. 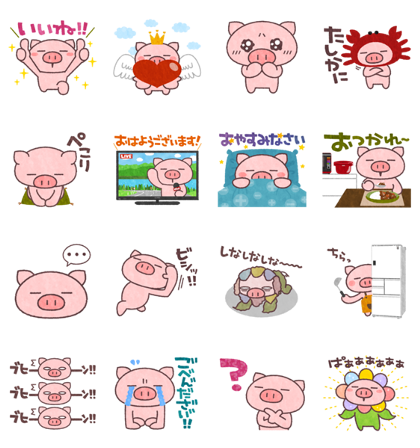 Fill your chats with plenty of piggy power today! Friend SHARP’s official account to get the set for free. Expiry Date : Available till April 15, 2019.